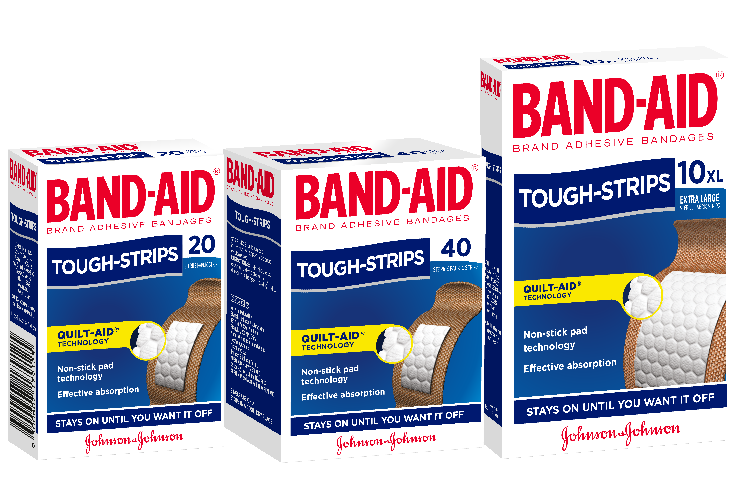 You work hard and you don't give up until the job is done. 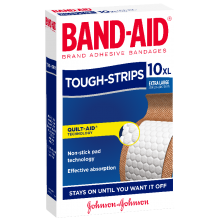 You need a bandage that works as hard as you do. 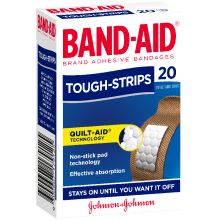 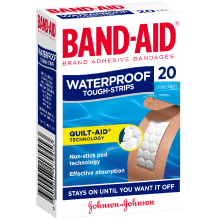 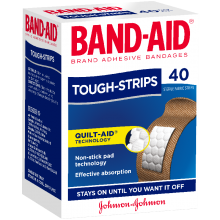 These bandages provide heavy duty, durable protection that stays with you all day!